This car owner had a severe water leak from his sunroof that resulted in him taking an unexpected shower one morning on the way to work! How rude! When this Camry arrived at Team Ryan Automotive, there was standing water in the entire passenger side floor. 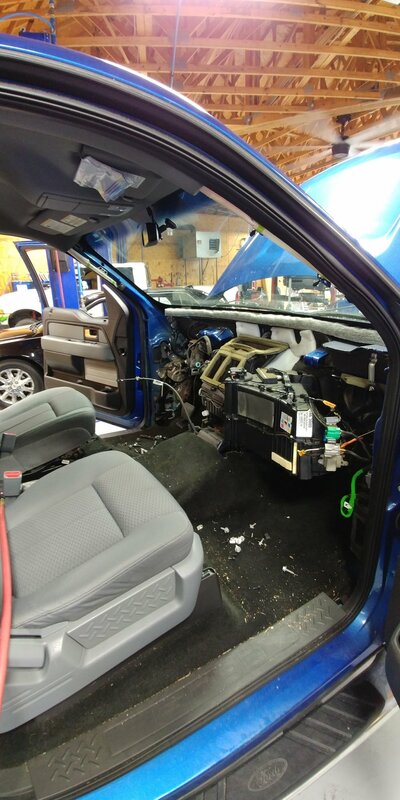 Check out these pictures of the repair process and see below for details on how we were able to save the interior resulting in both a happy car and a happy customer. 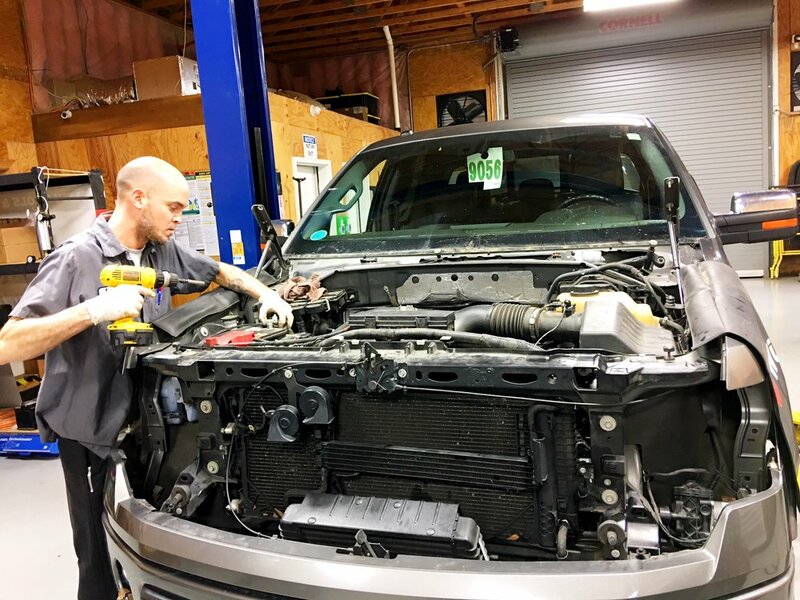 Water damage to the interior of your vehicle can be a long term nightmare if ignored, but there are several things that can be done to mitigate these effects if you act quickly. 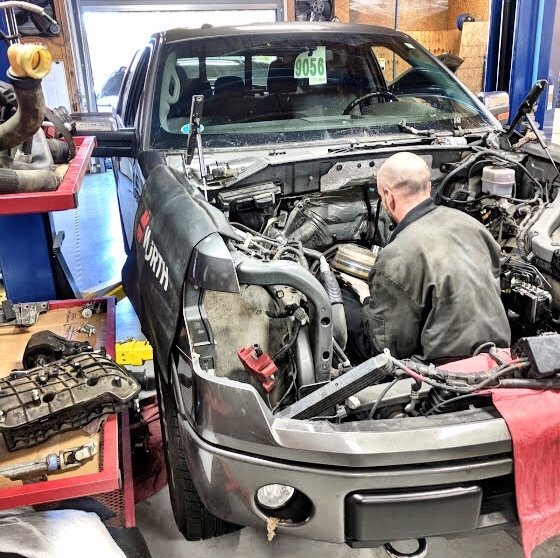 Because the customer was proactive and did not delay in getting this vehicle in for service, we were able to perform this repair without replacing a single component! 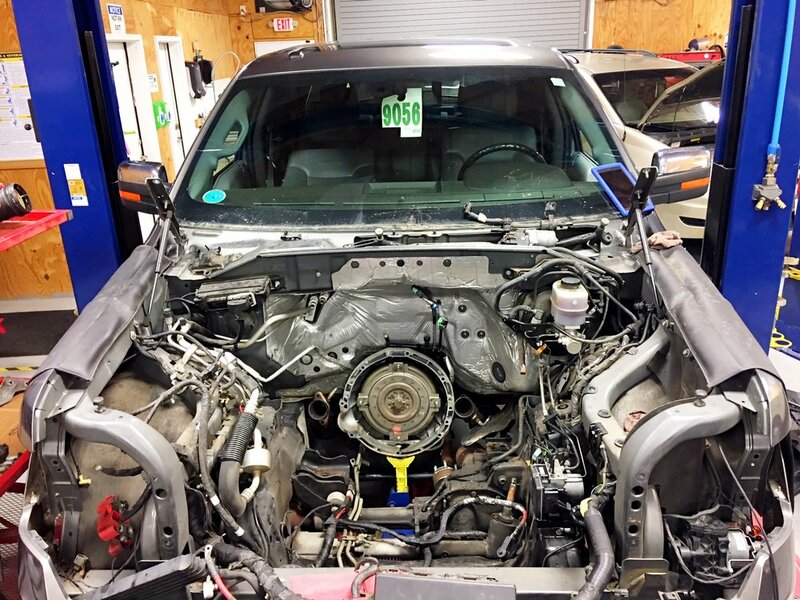 Check out the steps below as they illustrate our process for getting this Camry back on the road without any lingering effects or odors. Diagnose and repair the clogged sunroof drain to prevent any further water intrusion. 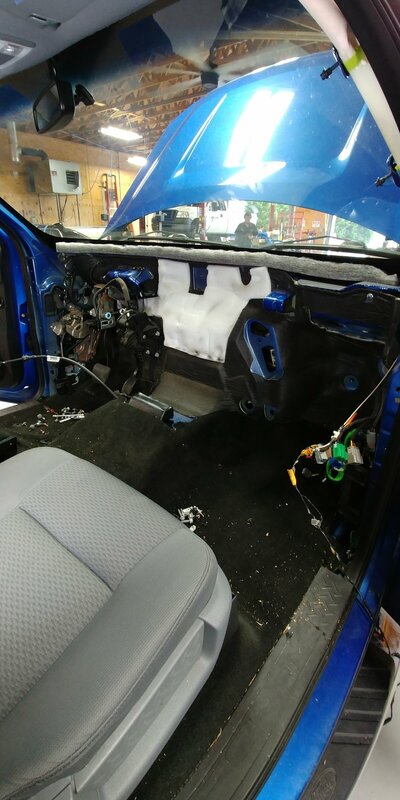 Remove all water damaged interior components, in this case both front seats, the rear seat bottom and all of the carpet and padding. 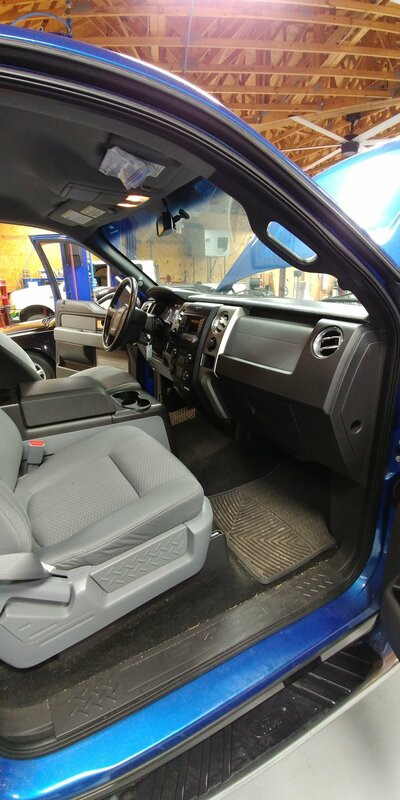 Completely remove all moisture from the interior of the vehicle using a wet/dry vacuum and fans. As a precaution, apply disinfectant spray to the areas affected by water. 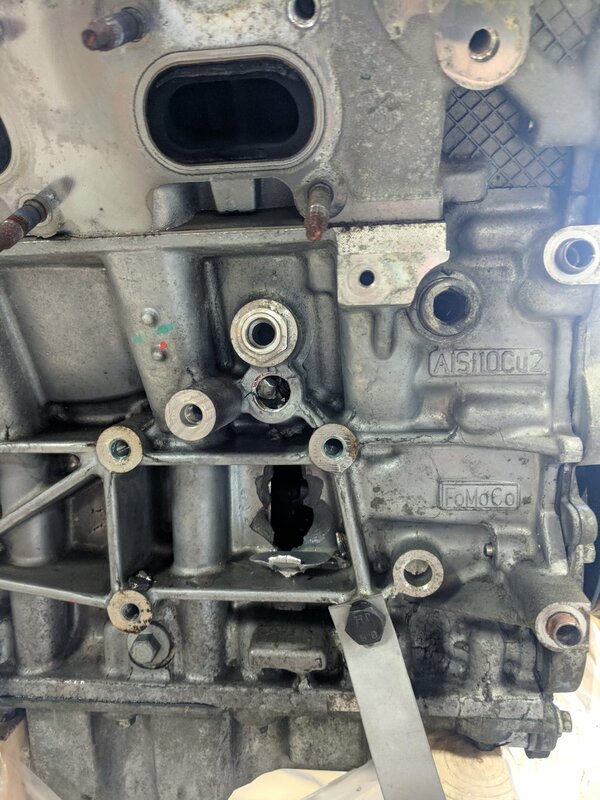 Thoroughly clean and dry all of the removed components. This took almost two full days! 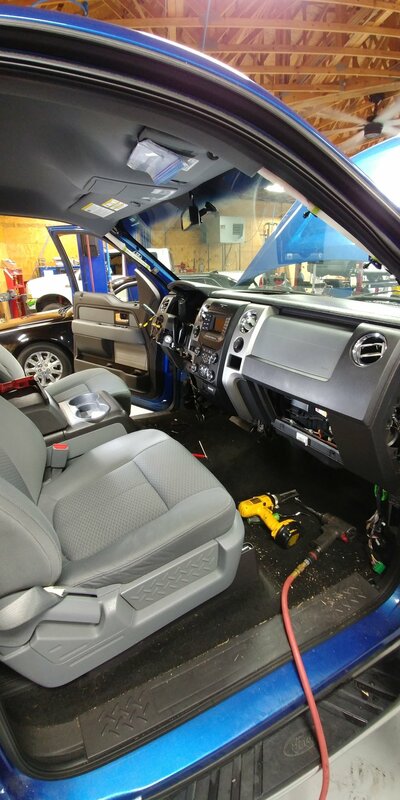 Completely reassemble the vehicle interior. 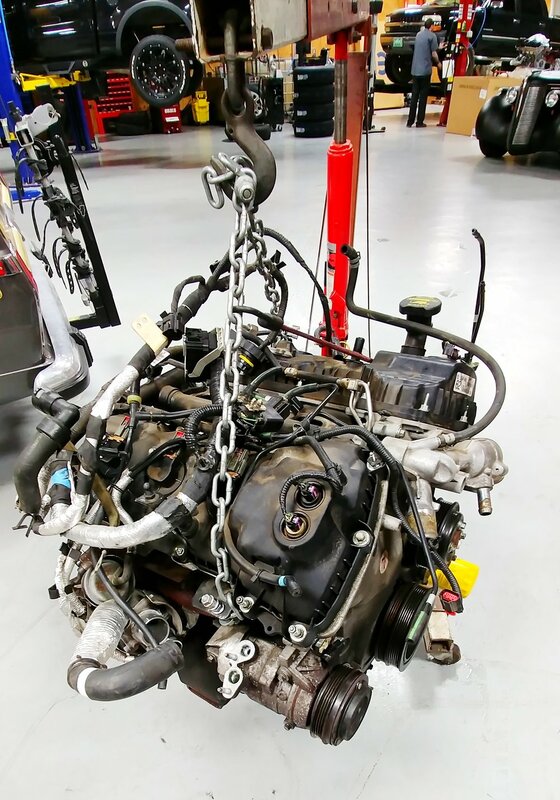 Verify the repair and ensure all of the interior components are functioning normally.